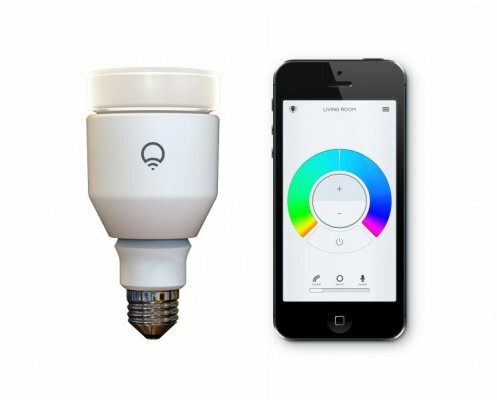 LIFX is a smart light bulb that uses Wi-Fi to create the perfect light for you at any moment. A simple-to-use app allows you to fine tune your lighting experience; control a single light or your entire home and enjoy warm and cool sunlight shades. LIFX lights are engineered to provide a simple way to start designing your connected home. A single bulb contains all the technology and hardware needed to use your lights. LIFX is ready to seamlessly integrate with some of your favorite smart home products, including IoTool.